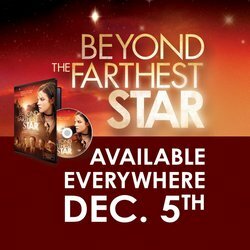 AUSXIP Renee O'Connor News - ROCin' NEW YEAR'S EVE - Renee Q&A for Beyond The Farthest Star Movie 31 Dec! 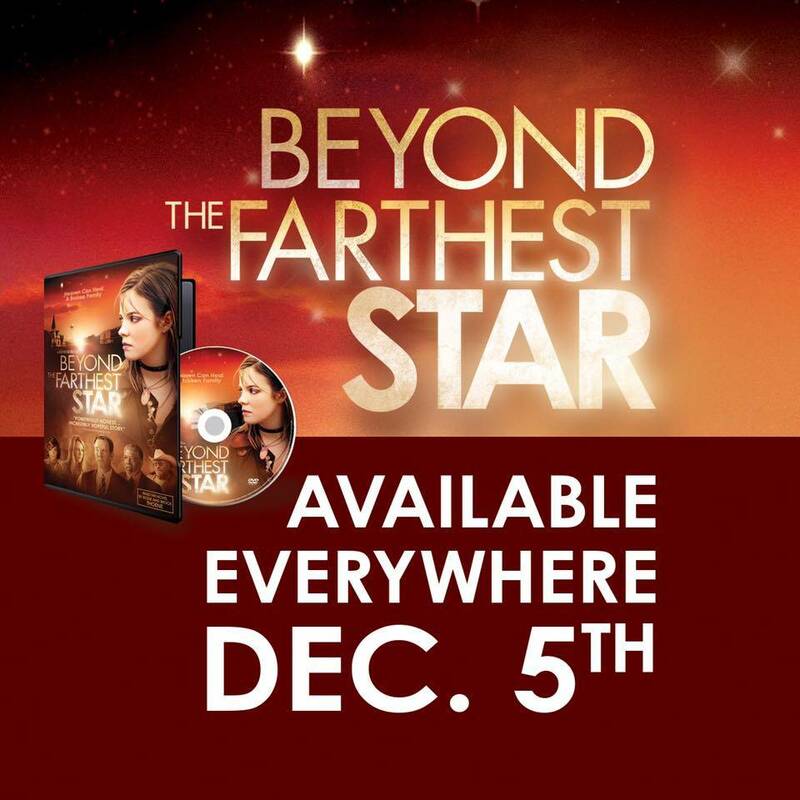 ROCin' NEW YEAR'S EVE - Renee Q&A for Beyond The Farthest Star Movie 31 Dec! [ROCin' NEW YEAR'S EVE!] Join Renee O'Connor this Sunday (12/31/17) at 6P ET/5P CT/3P PT for a @beyondmovie Q&A! Please, do not include spoilers...or ask questions here.